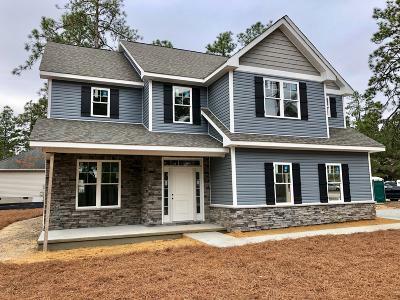 New Construction in Village Acres! 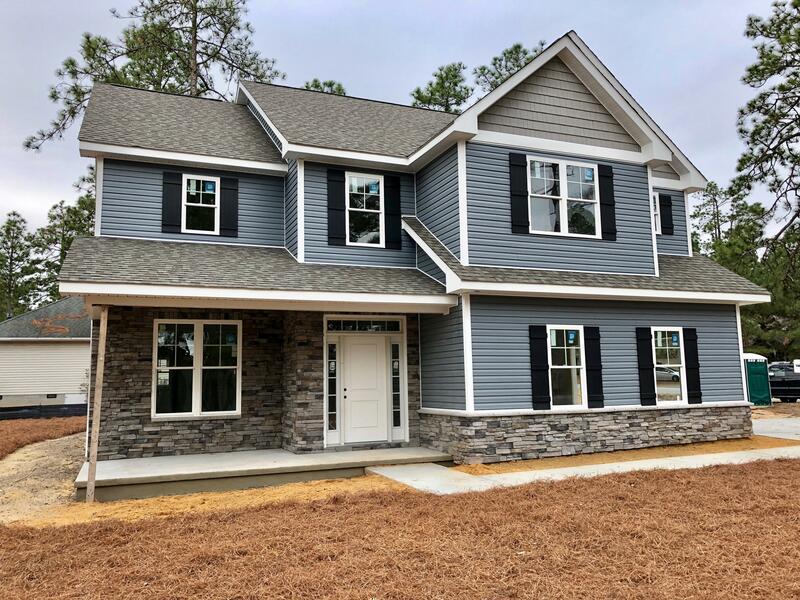 Conveniently located close to Moore Regional Hospital, First Health Center for Health and Fitness, area parks, retail, and the Village of Pinehurst. This home of nearly 2400 SF boasts an open downstairs floorplan with granite countertops, subway tile, coffered ceilings, and much more. 4 bedrooms and 2.5 bathrooms designed with functionality and comfort in mind. Hardwood, tile, and carpet throughout. Pinehurst/West Pine schools. Short commute to Ft. Bragg and Camp Mackall. This home is a must see!Realtor Remarks: Taxes are to be determined. Earnest money to be escrowed with buyer's attorney. Propane Gas tank not included.